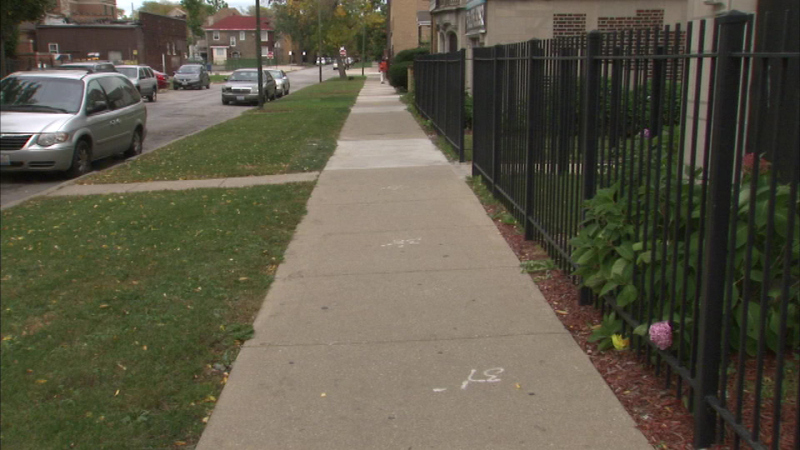 CHICAGO (WLS) -- Chicago police are warning South Shore residents after a pair of armed robberies occurred within blocks of each other last week. The most recent robbery was at 78th and South Shore Drive Tuesday, Oct. 6. Police say in each robbery two men approached the victim and one of the men threatened the victim with a gun while the other punched and robbed the victim.